Over 25 to choose from! 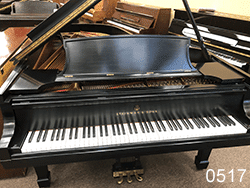 Including Steinways, Yamahas, Baldwins, Kawai's, Chickering, Yamaha Disklavier, and a 9' Baldwin at a "give-away" price! In our Symmes, OH showroom. Built by Wurlitzer in 1928. Refinished in “Expresso Coffee”! Stunning and rare double legs with “rosettes”! Original matching bench. 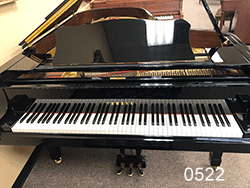 Originally priced at $6900 Internet special $4995! 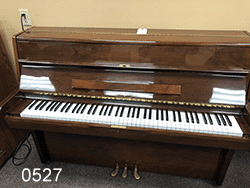 Sale Price $4995 Moving Sale Price only $3675! 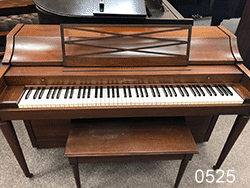 Vintage 70s Cabernet player piano. Pump or electric. Beautiful oak cabinet with brass rail and expensive cushion bench. Great for parties. Comes with lots of player rolls. Considered by many to be better than most 9 foot concert grands. 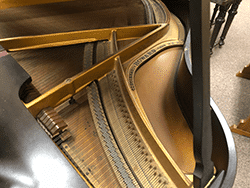 This piano is like new. Retails for over $80,000. Sale Price $29995 Moving Sale Price only $23,500! 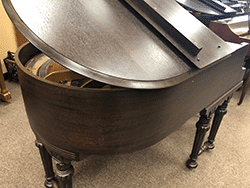 Preowned Horugal Console piano in walnut polish. Excellent beginner piano. 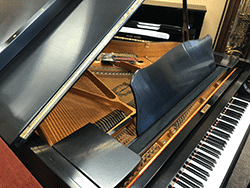 Like new Yamaha baby grand and ebony polish with matching bench. 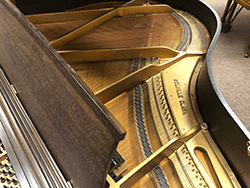 You wouldn’t know this piano from a new one! New retail price is over $17,000 on sale for 10,900. 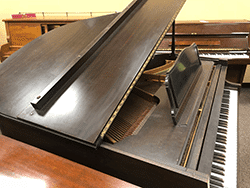 This piano is in great condition. 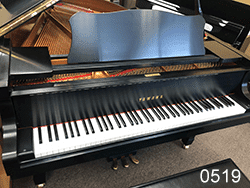 Like new Yamaha 5‘8“ conservatory grande model C2 and beautiful ebony satin. 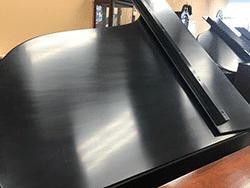 This piano looks and plays like it just came out of a box. It has the original owners pack and matching bench. New retail price is over $45,000! 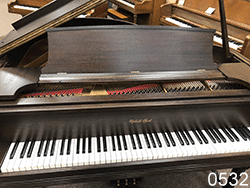 This preowned Baldwin Acrosonic mahogany piano was built in Cincinnati! 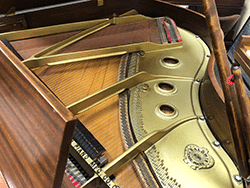 It is without a doubt the best spinet piano ever built! Great for a beginner or an experienced player. Beautiful tone and touch. 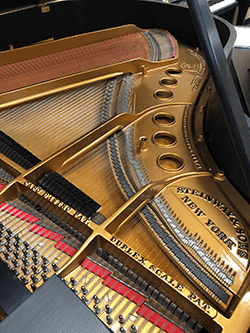 Restored but we kept the original ivory key tops! In our Symmes Township store. 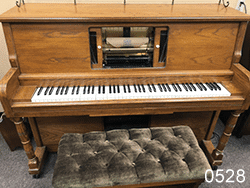 If knew this piano would sell for $80,000! 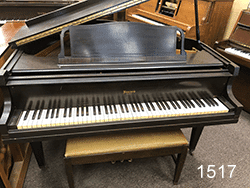 August is back-to-school and begin-piano-lesssons preparation month, and there's no better way to do that than with this beautiful Wurlitzer Console Piano. With its golden oak finish and sleek modern stylingf it will not only beautify your home, but will also instill the beauty of learning to play music throughout your entire household. Reasonbly priced at only $1895.00. This will go quickly! 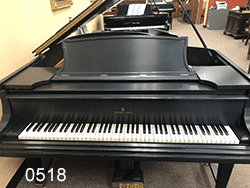 Like new 1977 Steinway 7 foot model B semi concert grand piano. If new $95,000. 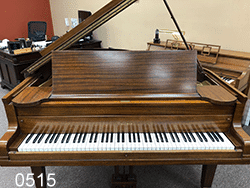 This exceptional piano is in our Symmes Township store. 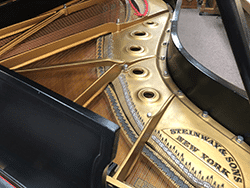 Vintage Howard baby grand by Baldwin in dark mahogany. 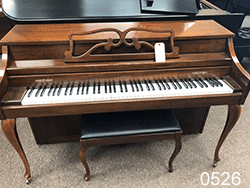 Original ivory keys,good tone, With original matching bench. Built in Cincinnati in 1935 no cracks in soundboard. 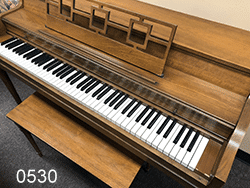 Kimball model P434 console piano. Built in the U.S.A.! Beautiful American Oak finish, excellent condition inside and out. Tuned and ready to play! Vintage restored Baldwin grand built in Cincinnati. 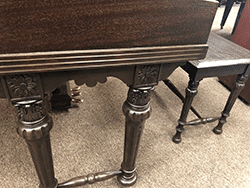 Mahogany cabinet is in great shape, Beautiful rich tone, original ivory keys in excellent condition. 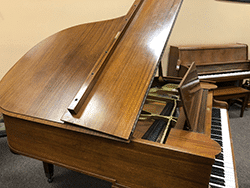 This Piano comes with Stand, Bench and Three Pedal " Damper, Sastanuto, and Soft For Professional Playing. 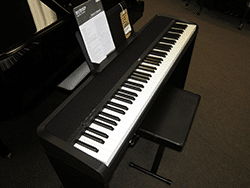 Piano features Transpose, Hammer Graded Weighted Keys as well as Touch sensitive response. Just in time for Christmas at a sale price of Only $899.00. Only a few left. Hurry in and $ave Now. 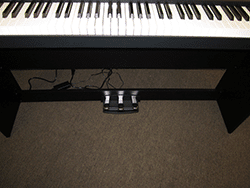 “NEW” Kurzweil KAG100 digital “mini-grand” piano with matching bench. 88 key fully-weighted, graded-hammer action, 500 preset programs, 200 accompaniment styles, 6 track recorder and much, much more! 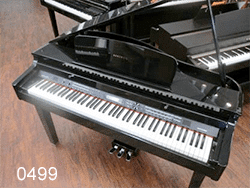 An amazing instrument at an amazing price! Stop! Look!! Listen!!! PLAY! 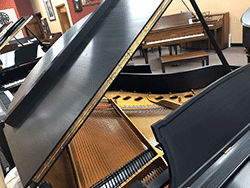 Anyone who plays the piano will surely appreciate the subtle nuances, dynamic classic touch, and marvelous tone quality of this fine instrument. 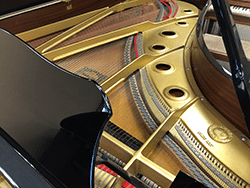 This is the remarkable 5ft 10inch RX-2 Concert Series Grand Piano from K. Kawai. In gorgeous high polished mahogany finish with matching bench. 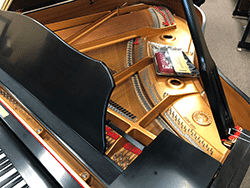 This very special instrument also has a very special internet price of $11,995.00. Don't let this one get away. Come in and play it today! 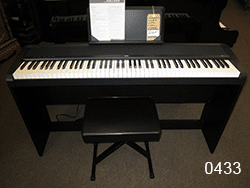 Stop in, play and purchase one of these fine Pianos!